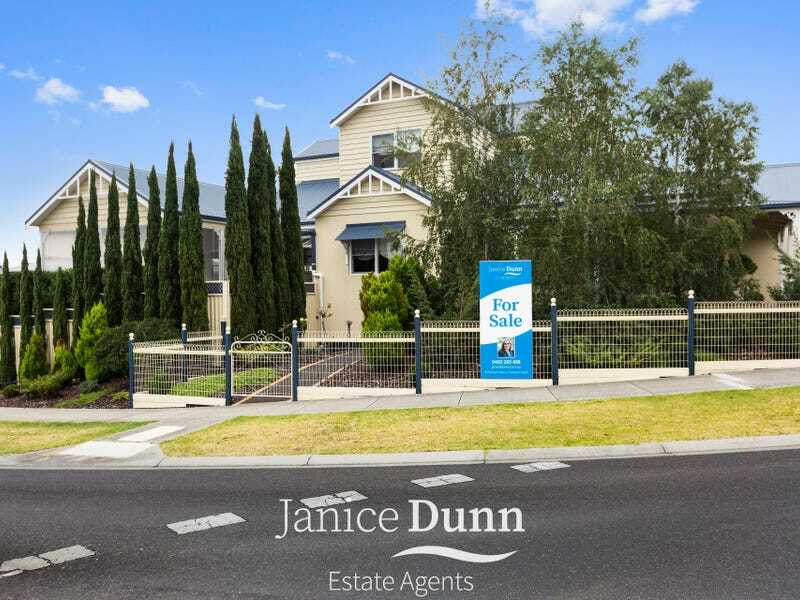 As a family run business, Janice and Bec pride themselves in providing an exceptional and personal service experience along every step of your real estate journey. 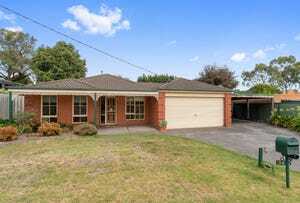 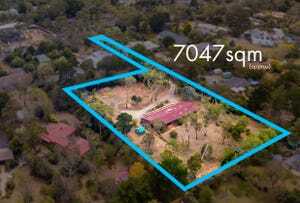 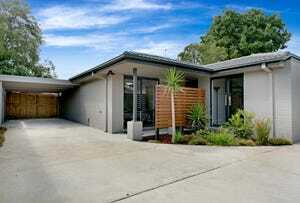 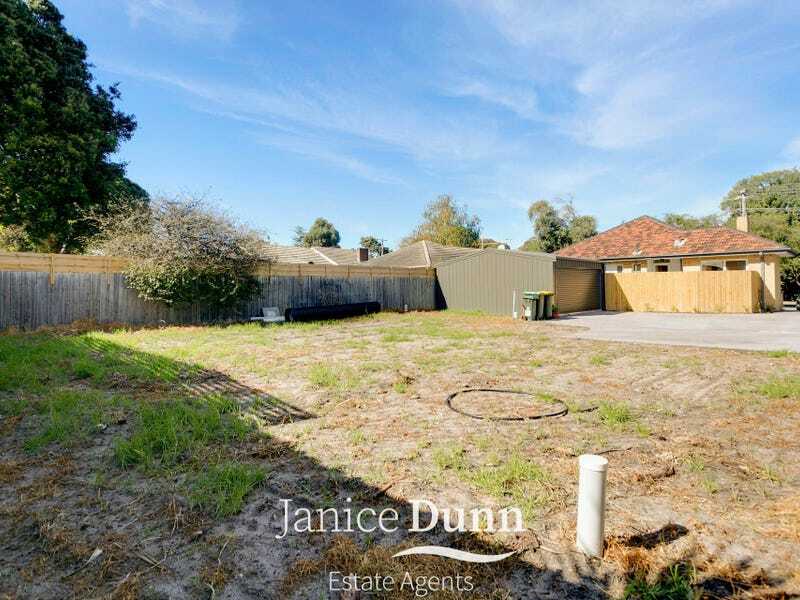 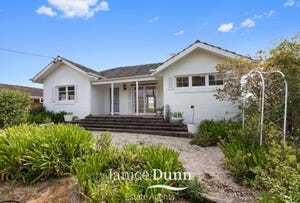 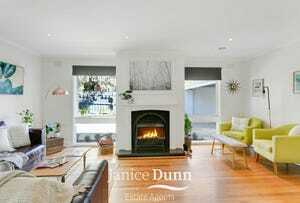 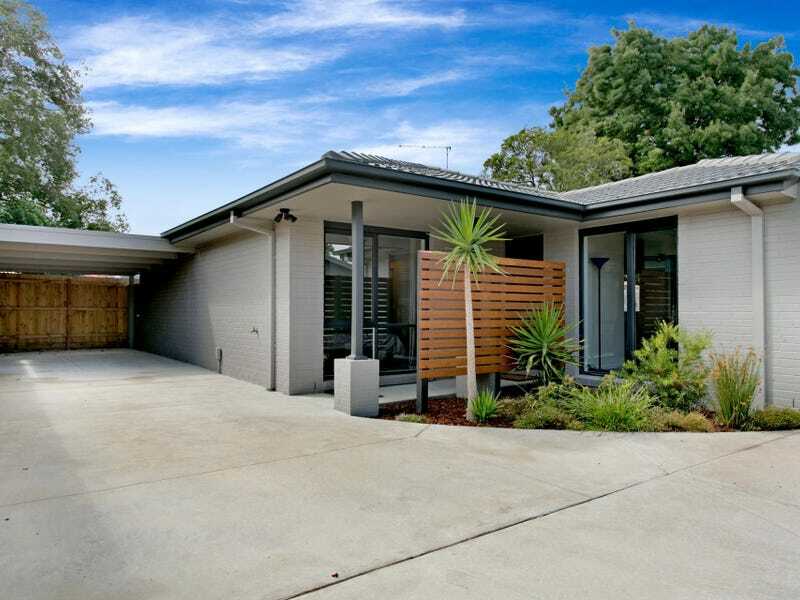 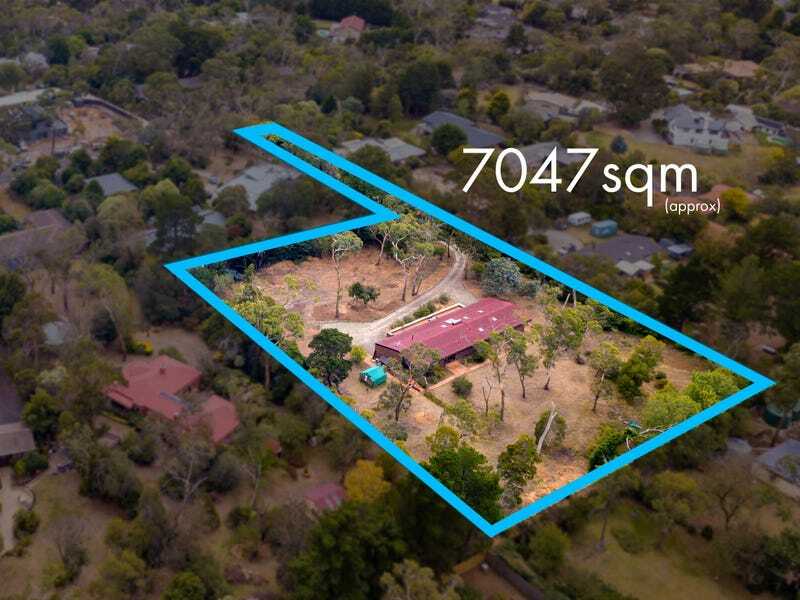 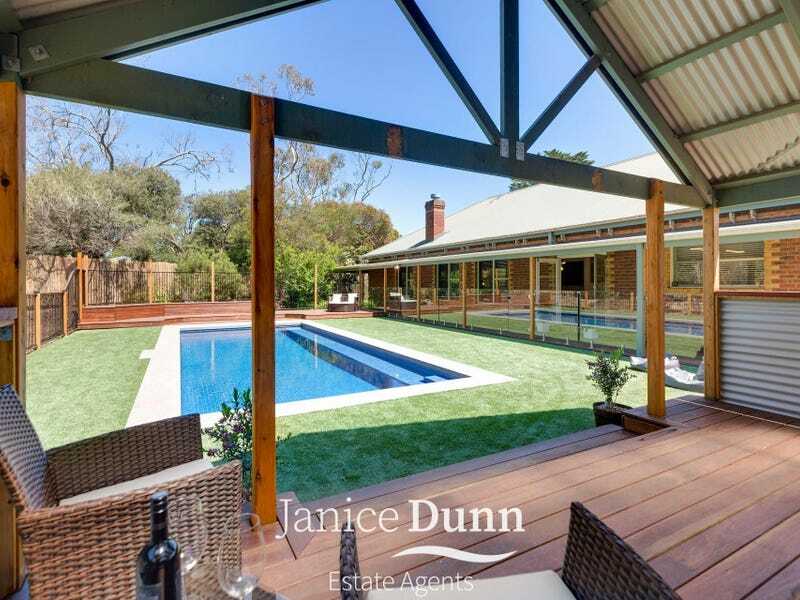 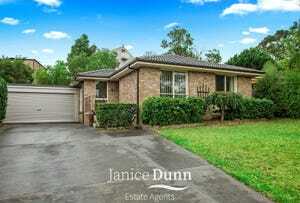 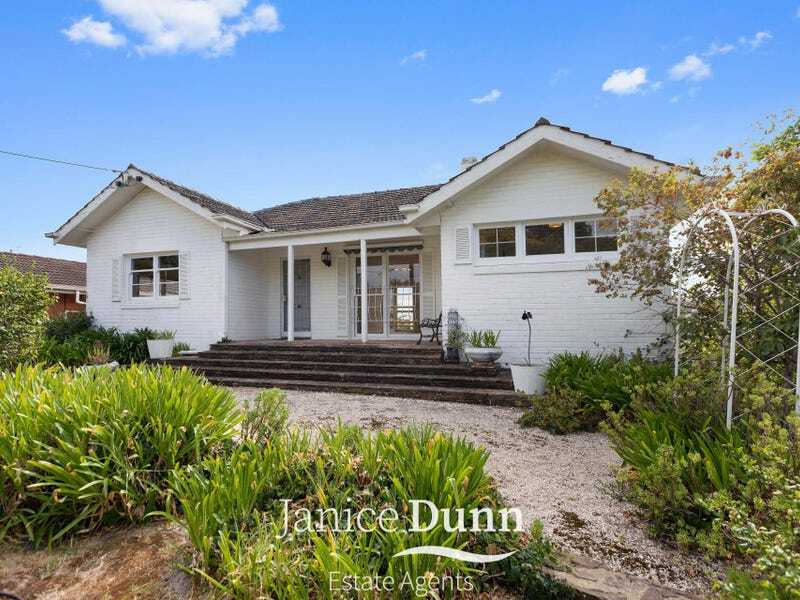 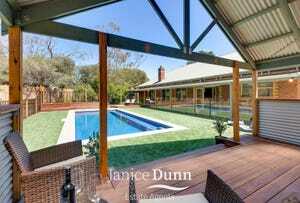 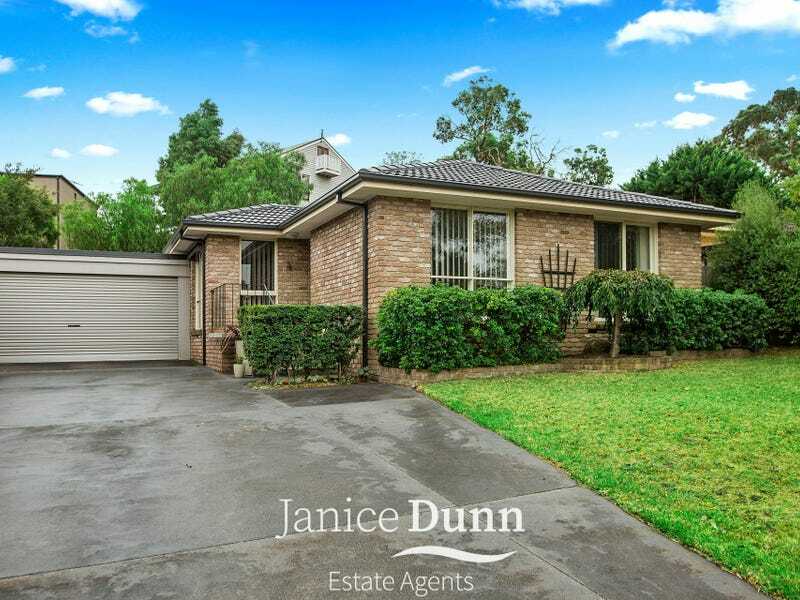 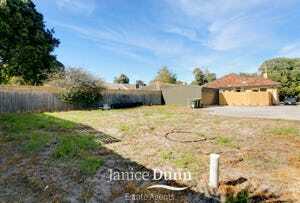 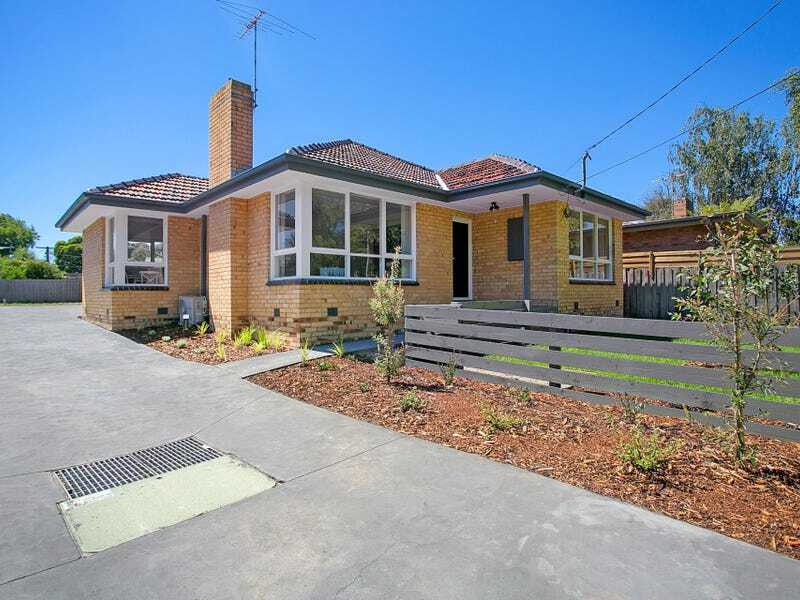 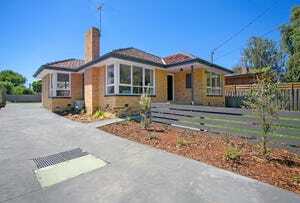 Specialists in the Frankston South and Mount Eliza real estate markets, the Janice Dunn team knows what sells and more importantly, how to help you unlock your homes potential ready for sale. 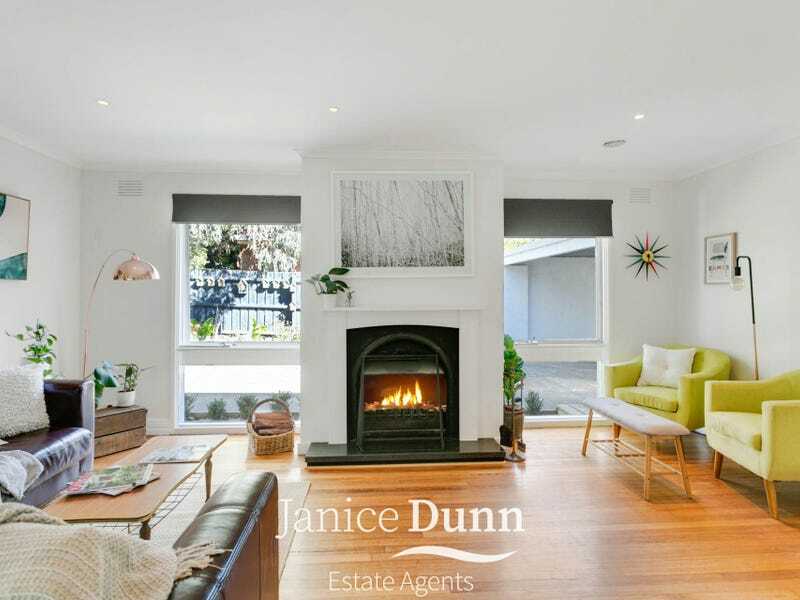 As locals, Janice and Bec share an unrivalled knowledge of the local area, from its lifestyle benefits, amenities and services through to in-depth sales history, local trends and demographics. 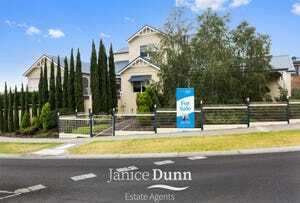 So, if you are thinking local, think Janice Dunn.